You’ve landed here because you want to live in Atenas or you are looking for Atenas real estate for sale. And you found the best company to represent you. Atenas real estate for sale for those who want to live in Atenas retirement community. We can assist to find the best real estate in Atenas such as homes and land, see our Atenas listings now. 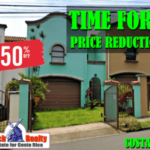 Atenas in Costa Rica is one of those special locations in where you can buy a home for sale, invest in building lots or raw land for your future retirement or buy commercial property for very reasonable prices. If you need to look around for a while first, we can also rent you a house until you are ready to buy Atenas real estate in Costa Rica. 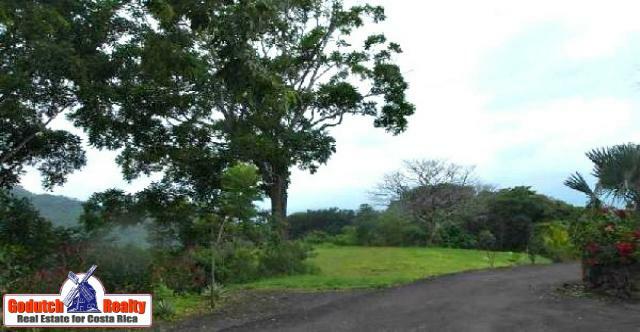 You can also look for Atenas property for sale in the Costa Rica MLS. My husband and I live in Atenas since 2008 and still love every day of it. I enjoy the quiet, laid back and outdoor lifestyle Atenas has to offer. I love the connection with so many people from different parts of the world. They all have such interesting backgrounds and whose company you can enjoy. Having a glass of wine while sitting at your swimming pool or on the patio is what many of you look forward to. When you live in Atenas, you will be able to look at the fabulous views of the surrounding mountains in the company of friends. I love the way the homes are built, mostly ranch style. Those homes are designed for easy cleaning and maintenance. If you’re looking you can easily find them on our Quick Search on the top of this page. The covered terraces and decks are perfect for entertaining and enjoying this ideal climate and eternal spring when you are retired. I love not having to put snow tires on my truck to drive these beautiful hills. Since so many active retired people purchase a home in Atenas, you will find that many think ahead of the days their knees will not function as well in the future. About 70% of the homes for sale are ranch homes or single story homes. Most also have a guest house, so you can keep your privacy. Once you move to Atenas, you will have lots of guests, family, friends, and people you have never heard of come and visit. 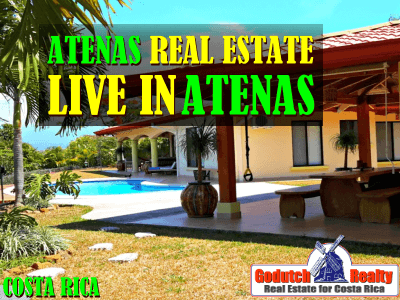 I invite you to find out more about the benefits of living in Atenas and then come and see some ranch homes for sale with me before you take a final decision. I just love real estate in Atenas so much that I decided to make it my business. If you are looking to purchase a luxury home, you’ve arrived at the right address. 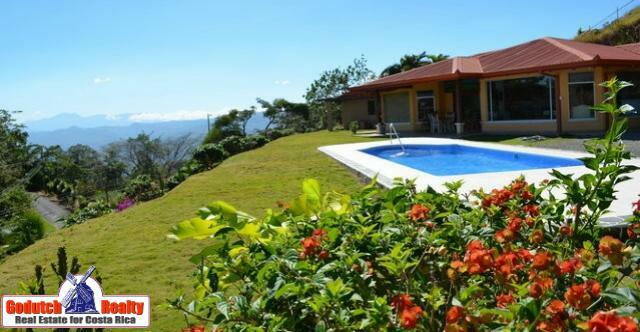 No other realtor in Costa Rica can show you luxury homes in Atenas like we can. The locals are so warm and friendly making us feel welcome in our “adopted” country. Now, with the new highway open, I enjoy going to Escazu and doing some shopping once in a while or just go to the movies. It’s now only a 25-minute drive to get to San José and Escazu. In short, I love to live in Atenas. We have had hundreds of clients purchase property and land, using their retirement funds, as we believe in the future of this beautiful community. Let me tell you about real estate in Atenas, a beautiful area where properties are selling extremely well. You will always find a good variety of luxury homes for sale and in gated communities making it easy to feel safe and secure. Hundreds of baby boomers and active adult retirees have moved to Atenas recently and many of you are looking for a secure investment or just a nice location in Costa Rica to retire. If you like to play golf, you will be only 15 minutes away from the Los Reyes country club in La Guacima de Alajuela, 25 minutes from the Cariari Country Club and 25 minutes from the Valle del Sol public golf course. If you enjoy hiking, biking, swimming, bird-watching, golf or yoga, Atenas is the place for you. The life of expats in Atenas is the best in the country. 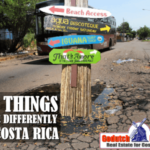 Most gated communities were built by foreign investors who saw the need for planning ahead and building homes for those who plan to move to Costa Rica. When those communities were started, building lots were still very affordable and the zoning of Atenas real estate obliged them to a low-density construction. Therefore, you will find most building lots in these communities are at least 1 ¾ acres of size, with enough flat area to build a one-story ranch home, a swimming pool and maybe a guest house (also called a “casita” here) and incredible views of the lower parts of the Central Valley or even the ocean. 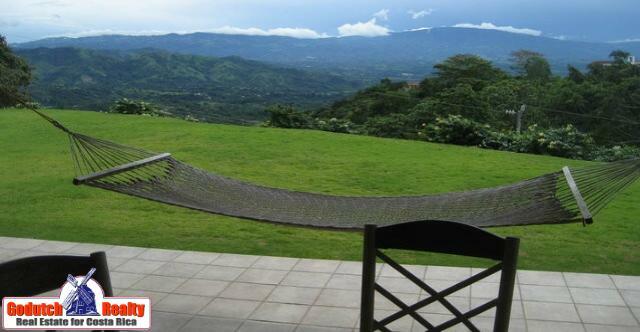 This is what makes real estate in Atenas so attractive and amongst the most sought real estate in Costa Rica. 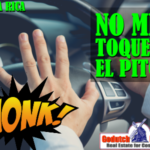 It speaks for itself that we can offer anything for sale and for rent in gated communities like Roca Verde, Lomas de Paraiso, Hacienda Atenas and Poco Cielo Estates. The homes in Atenas are built for easy maintenance. Most have incredible mountain views and some even have ocean views of the Central Pacific coast. Most view homes have beautiful hardwood kitchen and bathroom cabinetry, high hardwood ceilings and mostly tile floors throughout. All homes are built with very good ventilation and since the weather is always comfortable, you can live in Atenas with the sliding doors and windows open. You do not need A/C in Atenas as all homes have ceiling fans and very high ceilings. Most homes have large covered porches or terraces toward the sweeping mountain views and many gardens have nice swimming pools so you can enjoy your retirement. The swimming pools in Atenas do not need heating as the weather and temperatures are great. Are you looking for an investment in real estate? Rental homes do really well here as there are plenty of future retirees who come here for 3 – 6 months to look to buy property. 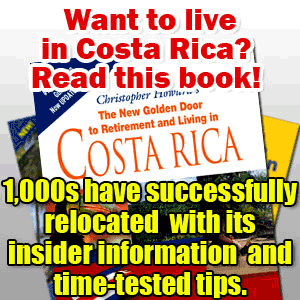 Many snowbirds are not interested in buying real estate in Costa Rica. They just want to rent during their stay. Also, to invest in a building lot for future development is a good idea. Even during the world real estate crisis, the building lots keep going up. 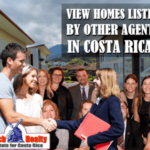 That is mainly because there are very few areas in Costa Rica that offer building lots in nice and secure gated communities. 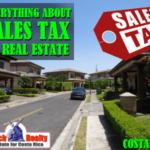 If you plan to retire in Costa Rica or moving to Atenas in the near future, now is the time to invest in any of the building lots. Then you can build your own home to your own specifications. The town offers plenty of good professional architects, engineers, and builders. They can assist you in building your dream home. West from the International Airport Juan Santamaría on the way to the Central Pacific beaches, are Atenas, Grecia, and La Garita. Since the new highway San Jose – Caldera opened in 2009, the drive from San Jose to Atenas and from the airport to Atenas is only like 25 minutes. Access to shopping, the hospital, and many other amenities has tremendously changed. Highway 27 has opened the town up to more, but controlled, development as opposed to many other areas in Costa Rica. If you are a beach lover, you do not have to buy an expensive beach house. You can live in Atenas and just go to the beach every day as the drive is only 45 minutes to an hour. 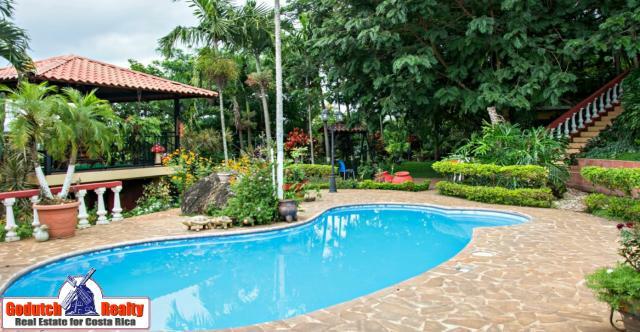 Since the towns of Atenas, Grecia and La Garita are so close to the airport and the city of Alajuela, these areas have developed very nicely into an easy-going lifestyle. Especially for those who are looking to travel from a cold climate to one of the best climates in the world. 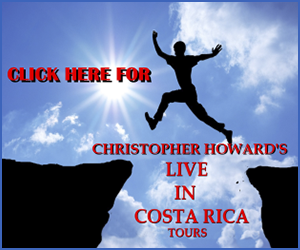 It is a small town with all the services and the amenities you need if you’re looking to retire in Costa Rica. Atenas has a population of around 5,000 in the town and a total of 25,000 people if you include the surrounding suburbs. It is located on the Central Valley’s western edge at 700 – 800 meters altitude. (Or 2,400 ft.) It is known for its exceptional climate throughout the world! This town is the hub of a prosperous agricultural area. When you live in Atenas, you can go to the weekly farmer’s market filled with fresh vegetables, fruits, and herbs – a true country experience! There are 3 private affordable bilingual schools. The cost of living in Atenas depends a lot on your own lifestyle. and 50 km. (30 miles) from the gorgeous Central Pacific beaches. Therefore, if you purchase a luxury home, you can pick your own lifestyle. You have the best of both worlds, far away from the congestion of San Jose. 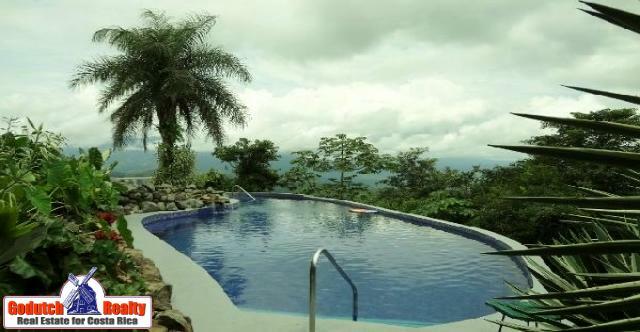 Yet close enough that you can enjoy malls, restaurants, nightclubs, movies in Alajuela or Escazú. Atenas is open to foreigners and the social inequalities are very few. Already approximately 600 North Americans and Europeans have chosen to rent or purchase real estate. Many Ticos from San Jose have a country estate (Quinta) in the surrounding hills of Atenas. If you want to live in Atenas, particularly in a gated community, you have several choices. 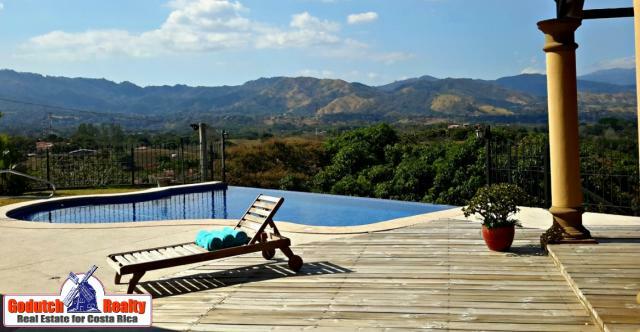 There are several gated communities such as Roca Verde, Hacienda Atenas, and Lomas de Paraiso. even homes on larger parcels of land with wonderful views, perfect for the retiree and/or family. As the Costa Ricans say, “Pura Vida” or the pure life is found here! Trying to find the perfect lifestyle for you when you are going to retire in Atenas? 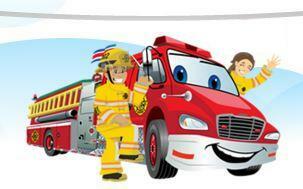 Then make sure to give me a call or email me for a tour of the area. I can show you the best properties for sale in Atenas. This includes single-family homes, farms, building lots, land for sale and view properties. I invite you sincerely to give me a call or send me an email so I can show you what it is to live in Atenas and to buy properties is all about, you will love it here. If you have any questions about Atenas and surrounding areas, feel free to contact me. 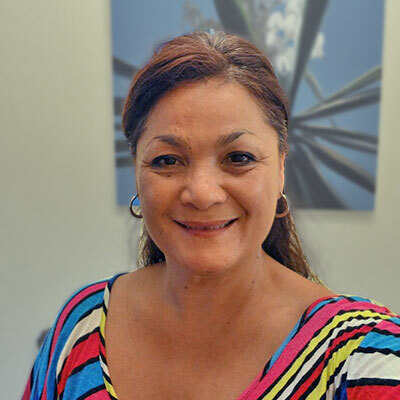 Contact Marian NOW for a property tour.